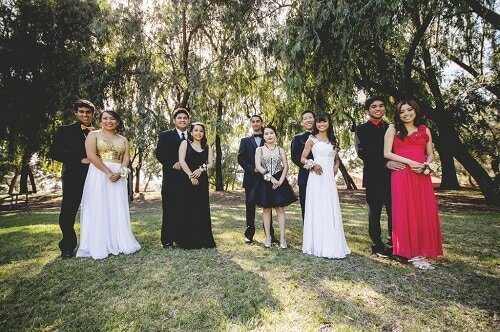 The high school senior prom night is probably the most anticipated event in the life of a teenager. It's a coming-of-age event; a night to make everlasting memories and for some, experiencing the unforgettable. If you’re looking forward to prom night in West Palm Beach, you probably have an idea of what dress or tuxedo to wear, which hairstyle to don and whom to ask out to be your date for the night. Another crucial thing still remains to be fixed. How exactly to get to the venue? Of course, you could take your car. But is there any way to make a grand entrance than rolling in front of the venue on a party bus or luxury limo? Party buses are parties on wheels. You’re guaranteed to turn heads as you turn up in style aboard a state-of-the-art party machine. And the best part about it is that you can share the ride with all of your friends on the biggest night of your life. No prom in West Palm Beach is complete without the coolest kids on the block turning up in style on a party bus. Want to sweep your prom date off his or her feet? Watch their incredulous expression as a luxury limousine or a party bus parks in front of the driveway. 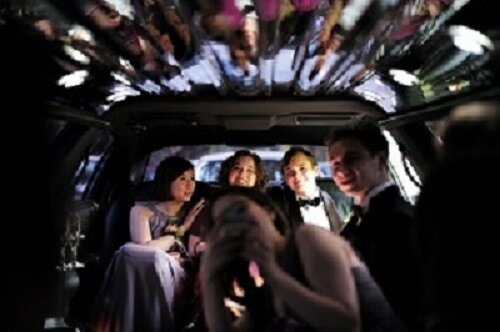 Impress your friends and classmates as you roll to a stop in front of the venue in a glistening luxury vehicle. Steal the spotlight before the prom party even starts. Make your special night all the more special. Honestly, is there a better way end your school year than living up the last night as a superstar? Prom party bus rentals will not only give you and your friends a story to tell, it will also bring with it a plethora of creature comforts. Why wait to go to the party to have fun when you can travel with the party itself? Step into the deluxe interior of the party bus and be welcomed with its nightclub party lights and state-of-the-art sound system. As the lights set the mood and you begin to groove to the music, let yourself relax as you lean against the plush leather seats. If you’re can’t wait for the dance floor, utilize the strip poles to bust some moves and get the party started. Help yourselves to the drinks offered at the fully stocked drinks bar. If you’re enchanted by the widescreen TV and DVD player in the back, help yourselves to a few round of video games. You won’t realize where the time went as you’ll get down at the venue. Why be ordinary when you can be legendary? Enjoy the lifestyle of celebrities on your big night as you instantly become the talk of the town. Choose from a plethora of vehicles with different seating capacities as per your need. Enjoy all of these at affordable rates. Make the night yours and take the party up a notch. Make sure your date never forgets the joys of the night. After all, you’ve earned the right to rule the night.